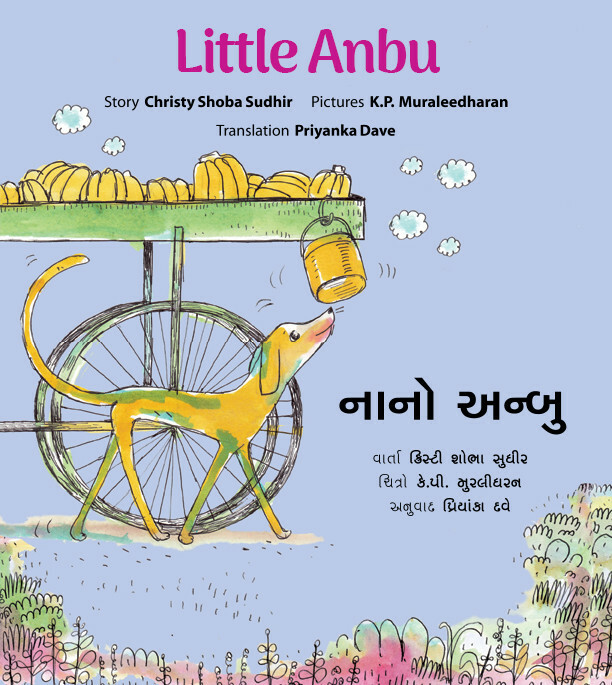 A beginner bilingual book that very simply and visually introduces fundamental concepts. 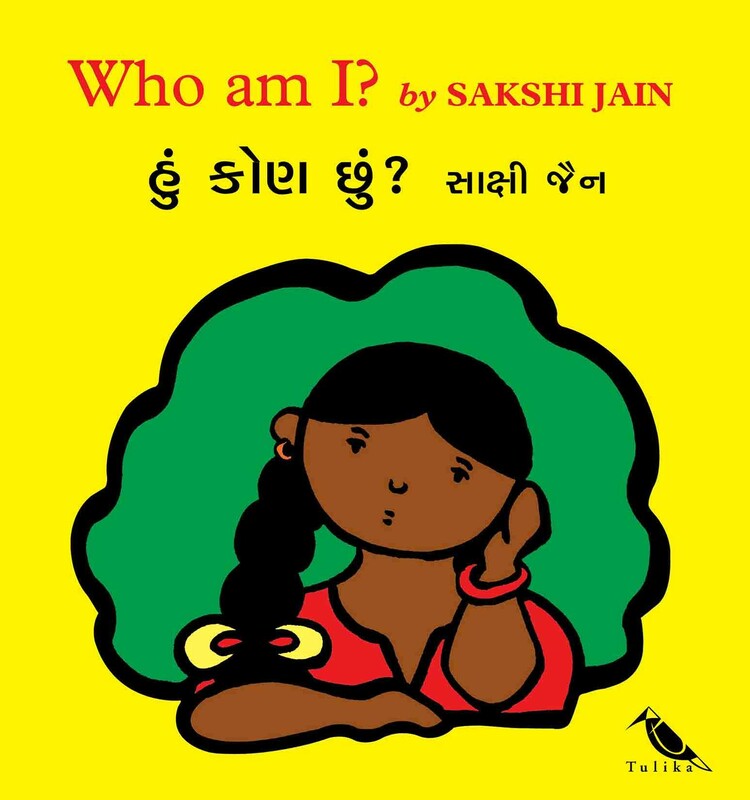 Starting at either end, the circles of identities, similarities and differences narrow down until the child finally finds himself or herself at the centre of the book. Why is Grandma so special? Just a dozen lines of simple text capture all her warmth. This unique book also has pictures that ‘move' animation style. 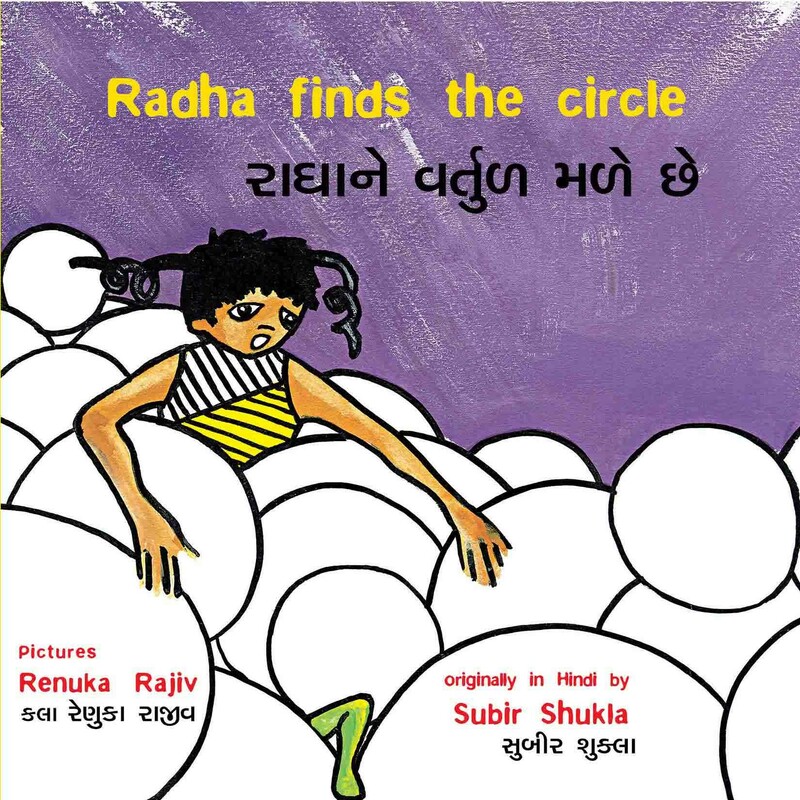 Radha draws a circle but it keeps running away. Strong pictures entice readers into searching for the circle. 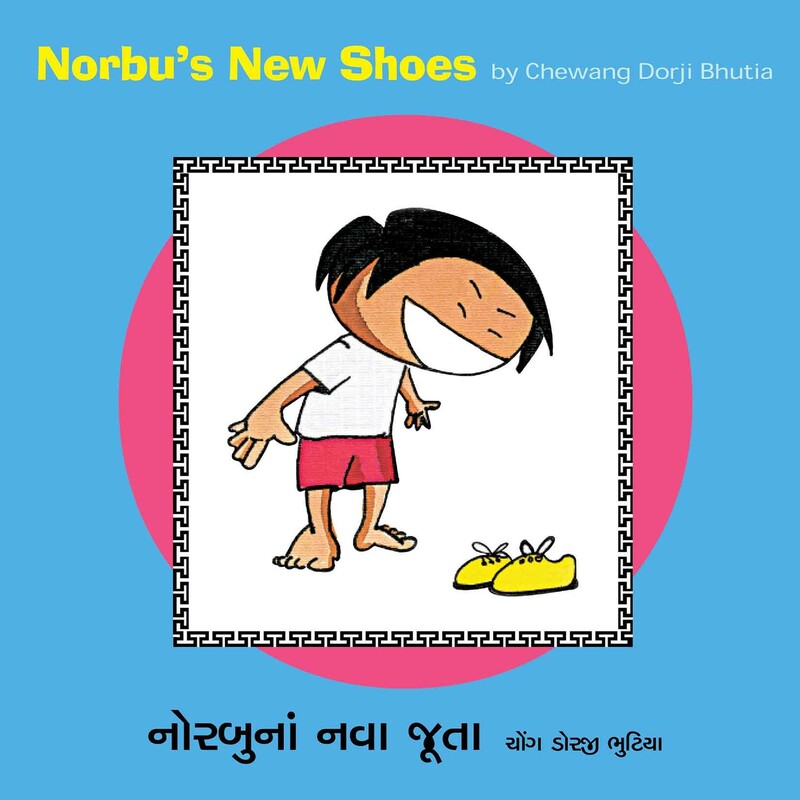 Norbu's father buys him a pair of yellow shoes that a monkey mistakes for bananas! A story set in Sikkim with refreshingly different pictures. 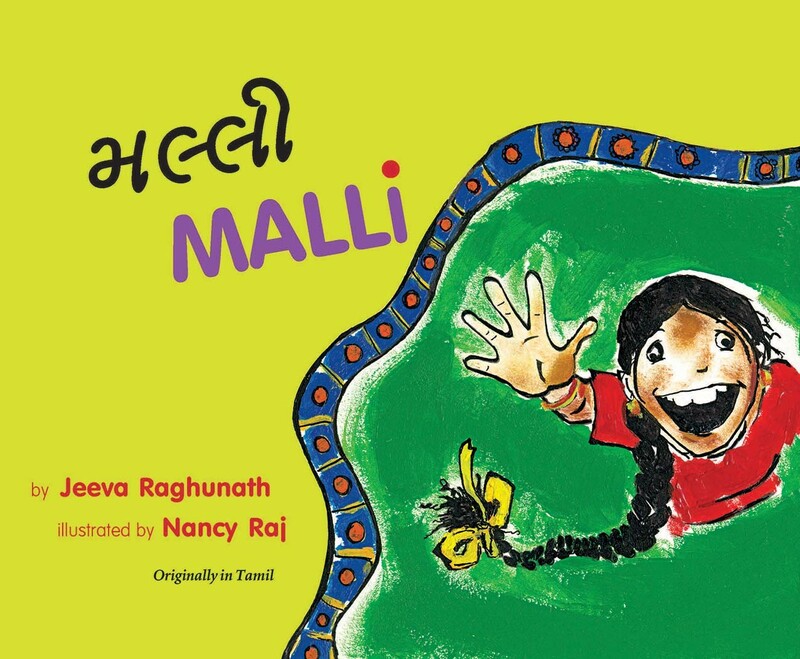 What will Malli take for her uncle and his family who have come to visit? A story about the joy of simple surprises. 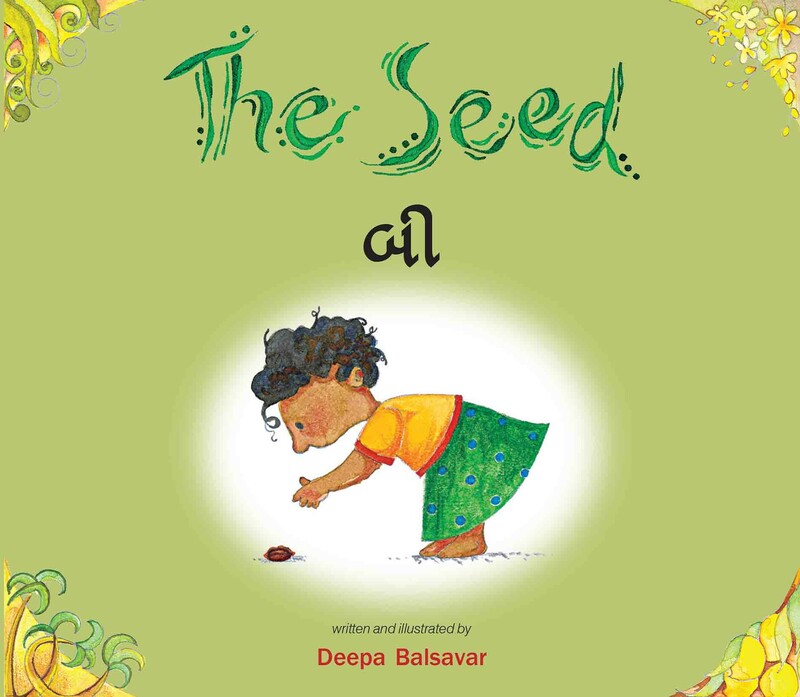 Exuberant illustrations carry through the feel of rural Tamil Nadu. 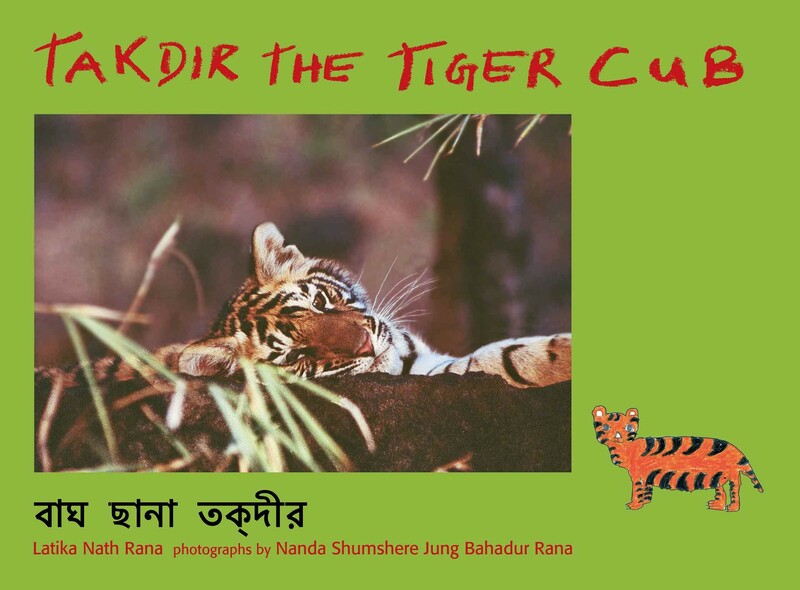 When his mother is away and his sisters are asleep, Takdir the tiger cub decides to go off on his own. 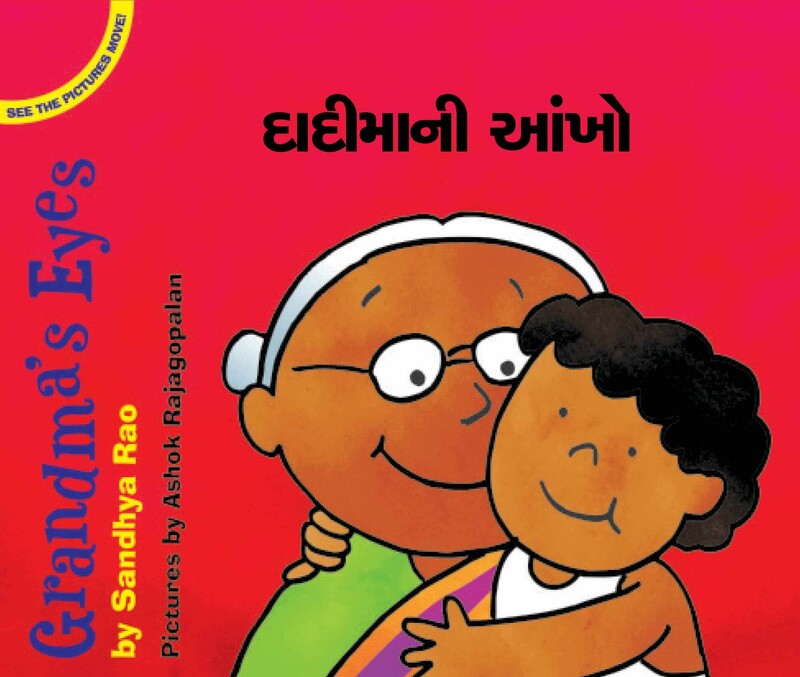 His story is told through endearing photographs and simple text. 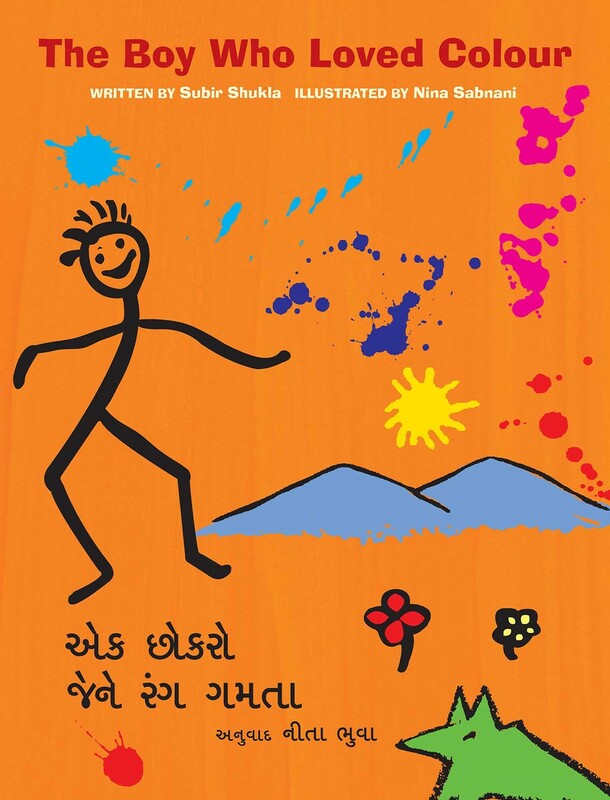 A small boy loves colour and so he paints and paints. Repetition makes language learning easy, and dramatic pictures draw children into a world of colour.